Einsteins was a hotspot for us in Prague 7. It had wifi and cheap but good pizza. It was also really close to our hostel. 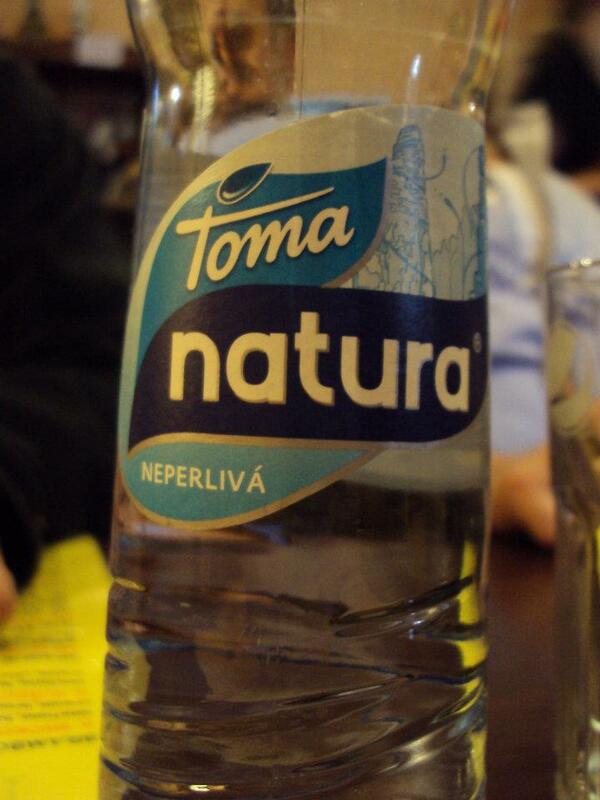 I usually got the ham and cheese pizza (Šunková) and some water. 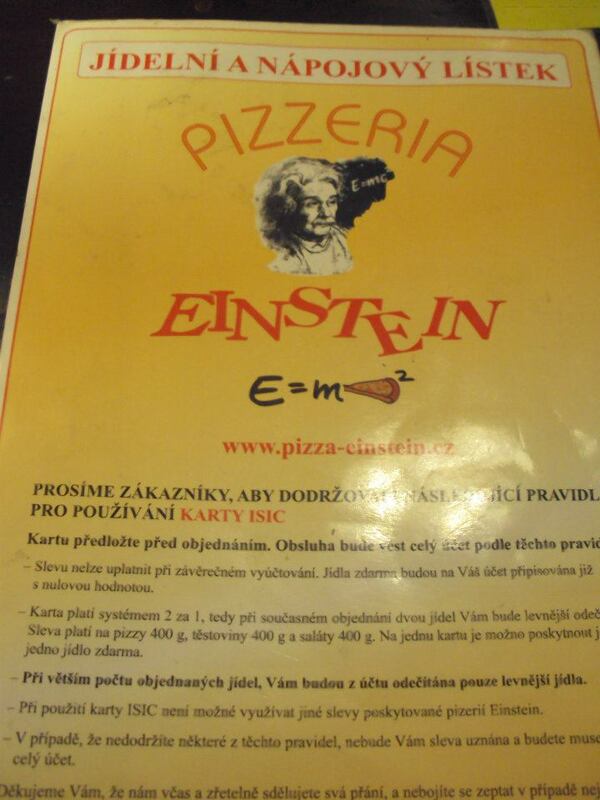 Einstein’s menu is in both Czech and English. We would go in large groups before heading to the park, or after events, or we would just go for dinner with our computers. 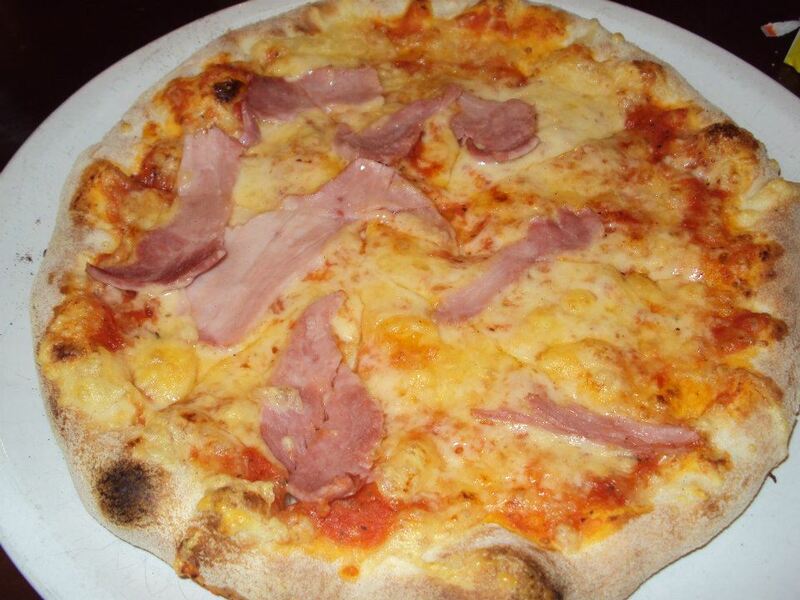 I loved their pizza but wasn’t too fond of their pasta. They have signs up saying they do student discounts with ISIC (international student identification card), but we always had trouble getting the discount. Einstein’s Pizzeria has a couple locations. 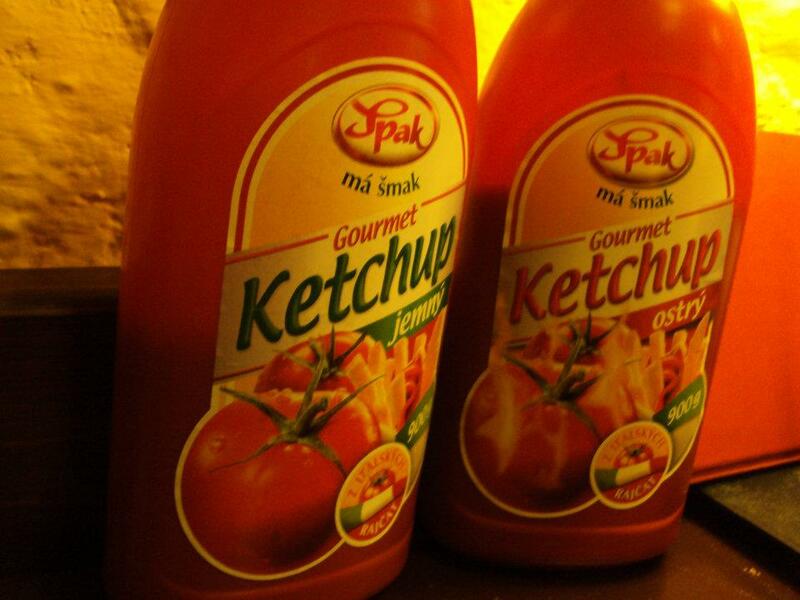 The one we frequented was at Šmeralova 3, 170 00 Praha 7.